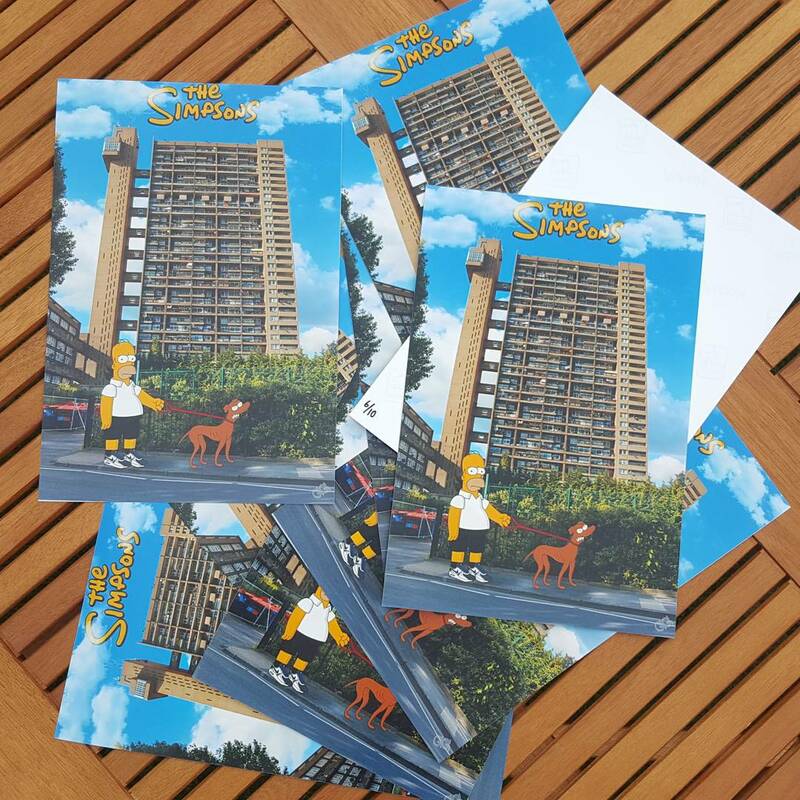 GEORGI SMITH - HOMER SIMPSON - TRELLICK TOWER PRINT AVAILABLE NOW! For all of you who were jealous of my prints from Georgi Smith's #LDNStreetCartoon series, you can now own your own! 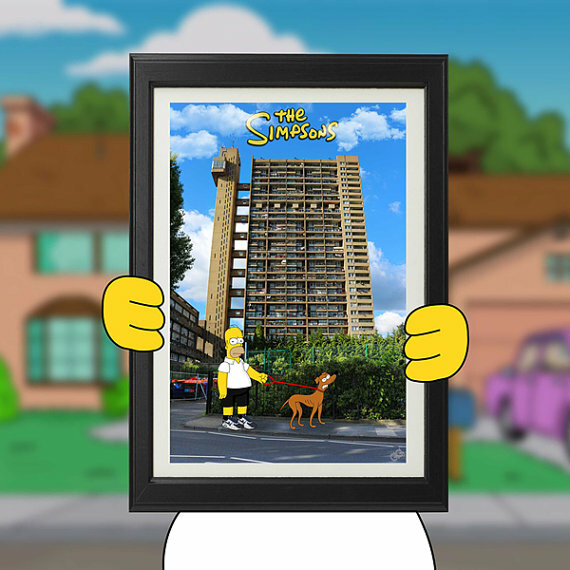 Click here and pick up one of only 10 Homer Simpson: Trellick Tower Edition Print for just £5! 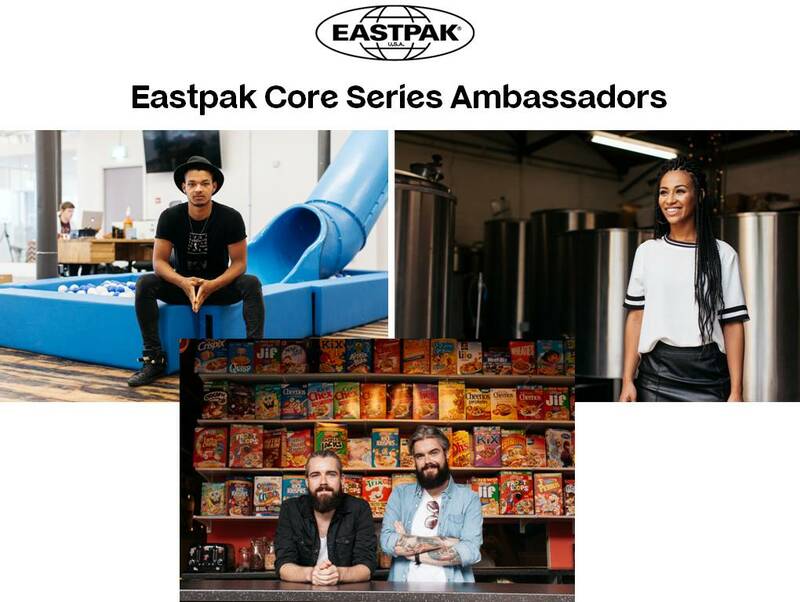 If you don't know about this illustrator yet and what she's been up to, find out more here. 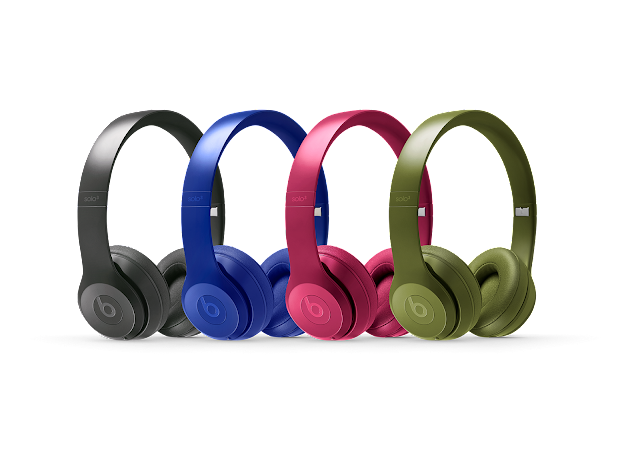 The link to buy these will be in our Instagram Bio for today only so don't miss out!